Based in Lyme Regis/East Devon/West Dorset, we provide high quality, inclusive, music making opportunities and events to excite and inspire young people and build music and social confidence. 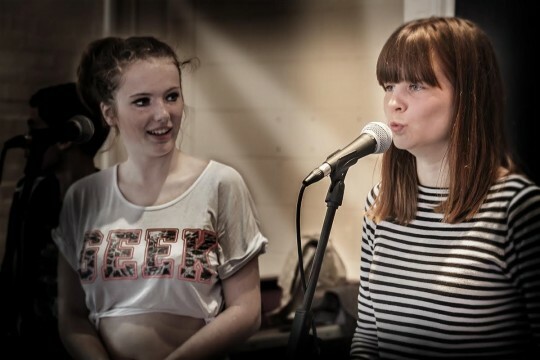 B Sharp have developed a skills cascade training model for young music leaders, with pathways to progression. 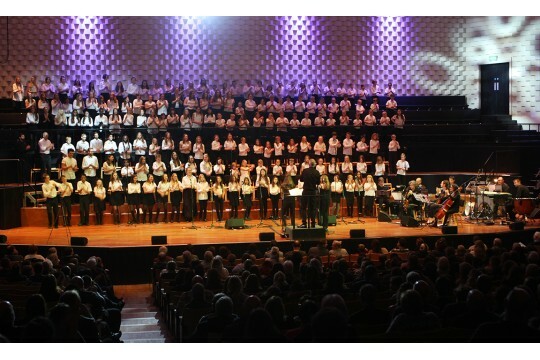 We work with schools & youth organisations and are developing an extended offer of ongoing music making opportunities. B Sharp works with young people for young people. 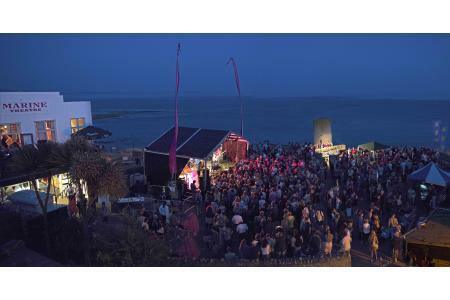 It is rooted in the community of Lyme Regis, Dorset and extends to the surrounding area. B Sharp welcomes all young people regardless of their ability, background or circumstances. It has a ground up approach, which mixes young people together with a common goal of making good music. It is full of ideas and excitement. B Sharp nurtures interest and talent in music and seizes every possible opportunity to share music making opportunities. That all children and young people living in Lyme Regis and its surrounding areas have heard of B Sharp and know that there is somewhere safe and supportive that they can go to create and play music with other young people, learn new skills and make friends. Members of B Sharp develop the personal, social and music skills they need to progress towards future employment and education. Our rural community will be enlivened as it shares in the excitement of music making by B Sharp members.